Amazon had itself a heck of day today, and one that came as a surprise. 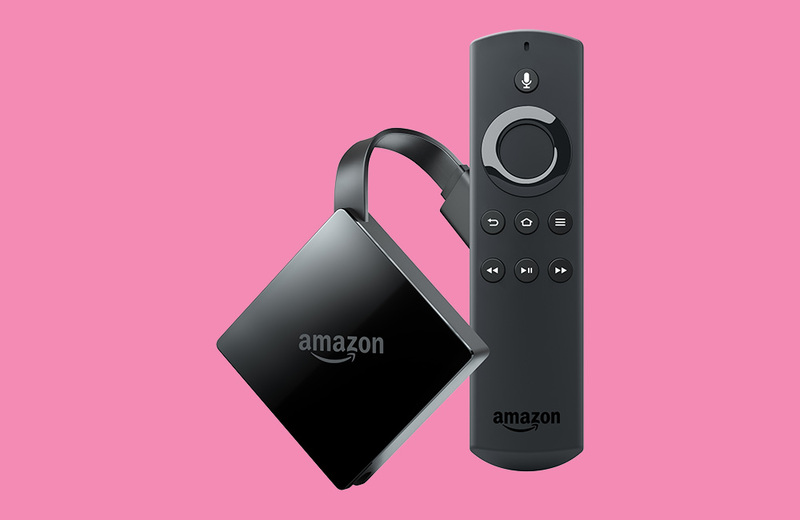 Not only did they just unveil a handful of new Echo devices with Alexa on board, they showed off their new Fire TV 4K unit that packs 40% more power than the previous gen Fire TV Stick, yet in a similar sized body. It’s also ready for Alexa and comes with an Alexa remote for just $69.99. 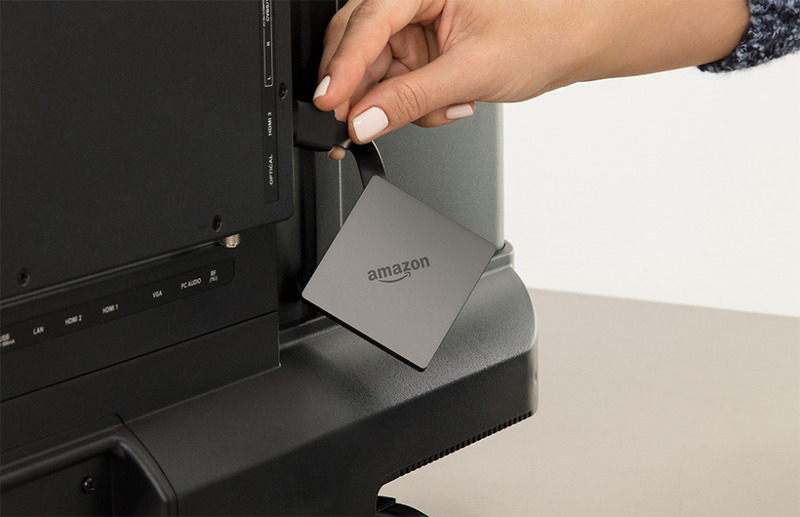 This new Fire TV 4K is very much in the dongle category of streaming units. In fact, it looks like the latest Chromecast devices, only in the shape of a mini Fire TV box and plugs into the back of your TV via HDMI. It supports 4K (at 60 fps) and HDR programming, as well as Dolby Atmos audio. The little beast is powered by a quad-core processor, 2GB RAM, 8GB storage, and 802.11ac WiFi. Like other Fire TV units, you’ll have access to Netflix, Hulu, ESPN apps, Playstation Vue, Sling TV, DIRECTV NOW, Amazon Video, and the rest of your favorite services. Thanks to the Alexa remote integration, you’ll be able to command your Fire TV 4K to do all sorts of things, like watch your favorite programming and control your smart home. This is very much the upgrade to the Fire TV Stick in all the right places. The new Fire TV 4K is up for pre-order right now at $69.99. It ships on October 25.